One of Alex's many influences is The Boss. Alex is currently in the Studio working on his solo/original music (Which you're all gonna love) entitled "Lay It On The Line". In addition, Alex's dad Carl Shillo is the founder/leader of the national act Silverado. In the late 70's and early 80's Silverado was signed to RCA records, had songs on the Billboard charts, toured the world with Steppenwolf and a bunch others. 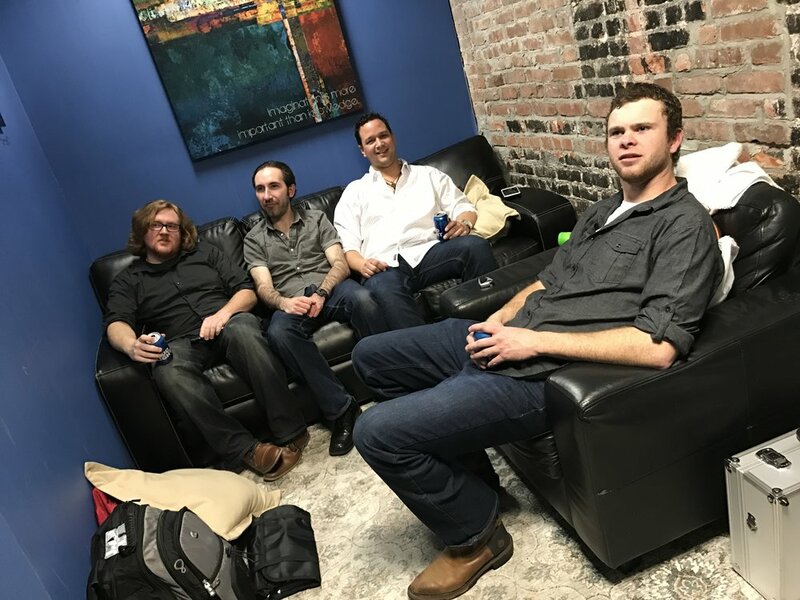 Recently Silverado (With Alex on Rhythm Guitar and support Vocals) toured up and down the East Coast opening for major acts like Big & Rich, Jerrod Niemann, and many others with Silverado. Stay tuned for concert dates and of course Alex's CD release, "Lay It On The Line".